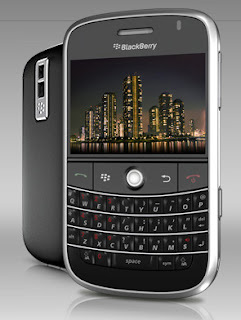 I am torn between the iPhone 4s and the blackberry bold. My contract with my phone service provider is about to end in 7 days. I am very excited that I will have a new phone when I renew my contract but I still haven't decided between the two. 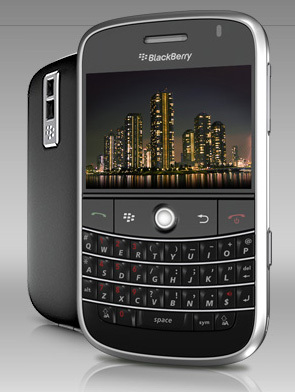 My kids are choosing the iPhone because of its many apps but I kinda like the sleek design of the blackberry bold. Like the iPhone it also has streaming capabilities and apps; I might go for it this time.